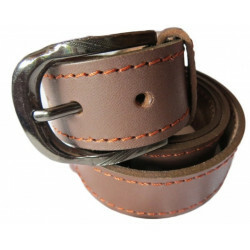 Highlights Laptop Compatibility:No Waterproof:No Colour:Backpack for Schoo.. 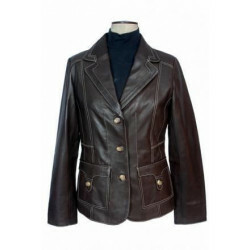 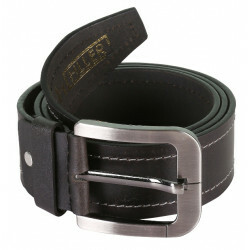 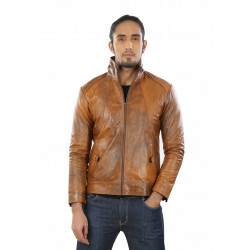 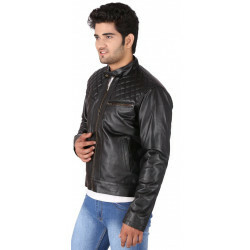 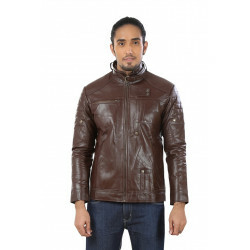 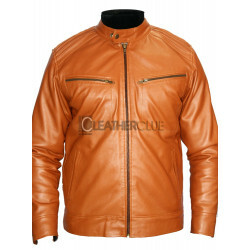 Gender : Men Material : Leather Wearability : Casual Buckles : Pin Buckle&.. 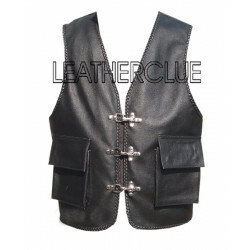 Product Info : Crafted with high quality original leather, this mens waistcoat from leatherclue h..
Made From Good Quality 100%Original Goat Leathers Front Big Pocket And 4 Internal Compartm.. 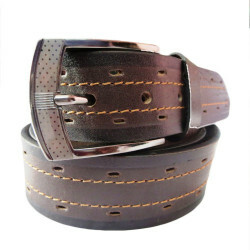 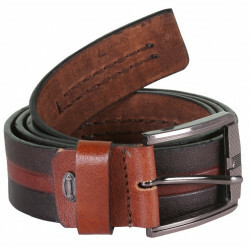 Handmade from quality goat leather, naturally tanned (not dyed) that softens and darkens with regular use.